The Wisconsin Junior Classical League is a part of the National Junior Classical League and brings together students of classical languages. 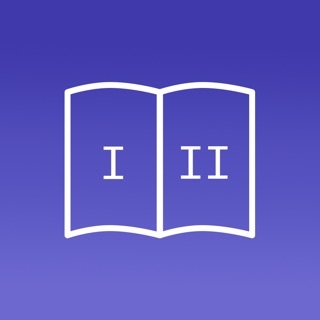 This app is a useful tool for anyone involved or interested in the JCL. It provides information, social media updates, and voting on ongoing elections (requires you be part of a chapter).